Even though I’m a highly active individual I appreciate a good night’s sleep and look forward to bedtime after a long busy day. 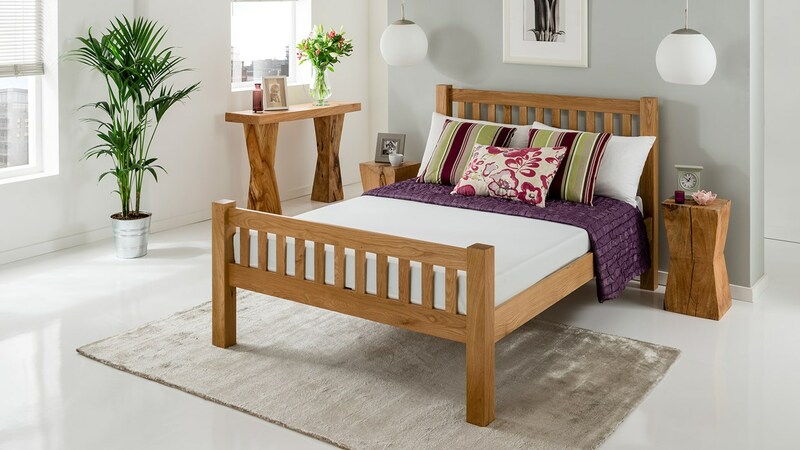 Given that you spend a third of your life in bed it only makes sense to invest in a quality mattress and bed that’s regularly cleaned and maintain. Below is a simple summary which demonstrates how to clean your bed area effectively, to prolong its shelf life and help it to help you get a comfortable sanctuary to lay your head. A supportive mattress is beneficial for the health of your back and a better quality of sleep. A good bed frame is the key to great mattress support. Whenever possible you should buy a mattress together with the accompanying bed frame because they’ll be manufactured to fit each other perfectly.If you opt for a bigger frame, such as a king size, make sure that it has central support to sustain the weight of extra length. If you opt for a bigger frame, such as a king size, make sure that it has central support to sustain the weight of extra length. It’s also recommended to rotate your mattress from top to bottom. A regular rotation will prevent ditches forming in your mattress and reduce wear & tear as the rotation will ensure that the weight is dispersed evenly throughout mattress. This is a task that can be easily forgotten, so the best way to keep track of your rotation schedule is to set a reoccurring reminder on your phone or tablet ideally set to the most common day/s that you clean the house. Try to rotate your mattress once a month. In additional to rotating your mattress, it’s equally important to flip it over to ensure that both sides of the mattress are utilised equally. Flipping regularly will prolong the life of the mattress and ensure that it maintains its shape.I find that when the mattress is flipped it feels new again! Check the manufacturer’s guide for specific instructions but as a general rule, I follow the same steps described above and flip my mattress once a month. It takes less than 2 minutes! If you have kids (or even adults) that love to jump and bounce on the bed then please ask them to stop this habit. As fun as it looks, it drastically shortens the life of the mattress and can potentially break the bed frame. A good mainte nance regime wouldn’t be complete without the vacuum cleaner. 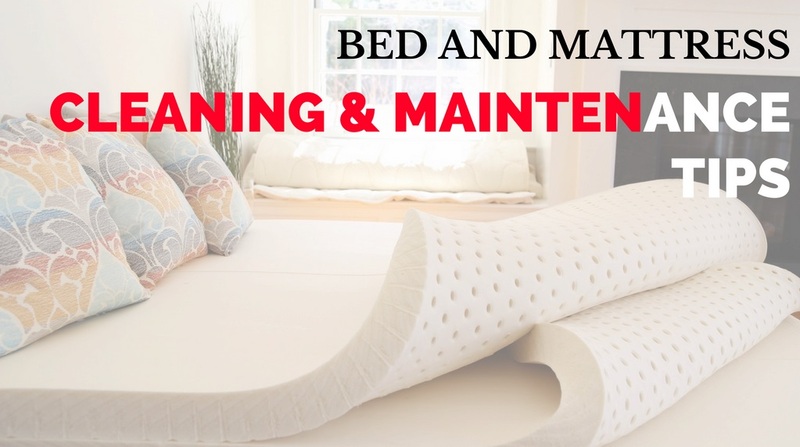 Start by stripping the bedding from the mattress and attach the upholstery accessory to your machine and vacuum the entire surface area including the mattress sides.The benefit of vacuuming ensures that dirt, skin particles, hair and potential bed bugs are sucked up from your bed leaving it clean and free from unwanted guests on your mattress. Always wash bed sheets, duvets and pillow covers on a boil wash to make sure oil or food stains and bed bugs are removed. If you change bedding between the winter and summer months then make sure you air them out before spreading them onto the bed. When storing unwanted bedding for long periods, its recommended to vacuum pack them in vacuum storage bags as it keeps the bedding fresh and free of dust and bugs. 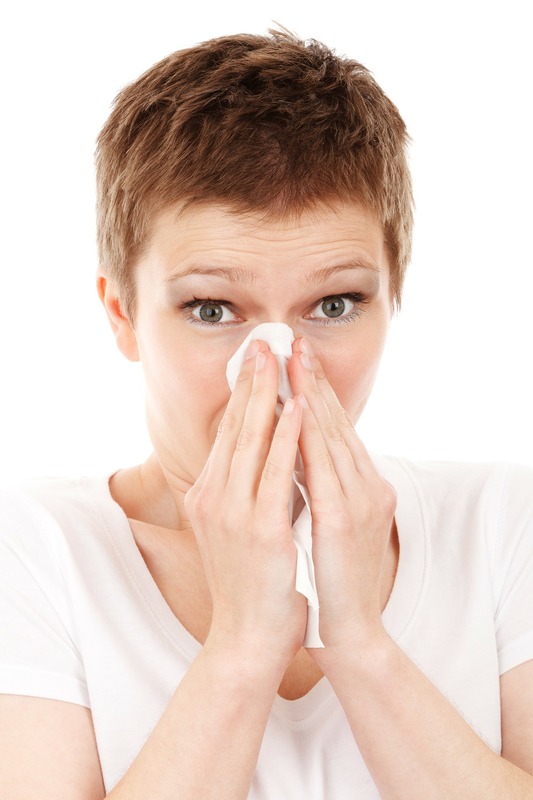 Dust mites are the biggest contributor to allergens in the bedroom. They breed in the carpet, window seals, mattress and any other areas of the room that gather dust. They thrive in warm humid areas and will happily feed on your dead skins cells. Yuck! Whilst the dust mites are having a grand time feeding on flaking skin, they leave behind waste and body parts which cause allergic reactions. 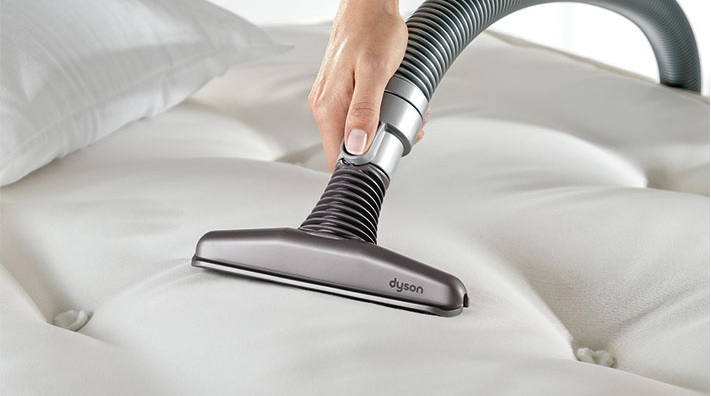 Its important to stick to a regular cleaning routine of the bed area and other parts of the bedroom prone to dust.In most cases your vacuum cleaner is your best friend when obliterating dust mites. A great way of creating a barrier between dust mites and the bed is by using a vinyl mattress protector. This type of cover is specifically made to keep bugs away from your mattress. Check your bed pillows and throws to make sure that they are made from synthetic fibres that can be cleaned easily. For extra protection get vinyl covers for your pillows. Sorry for stating the obvious but a regular cleaning schedule is necessary to protect yourself from dust allergies and dust mites. Aim for a minimum of at least 1 bedroom clean a week. 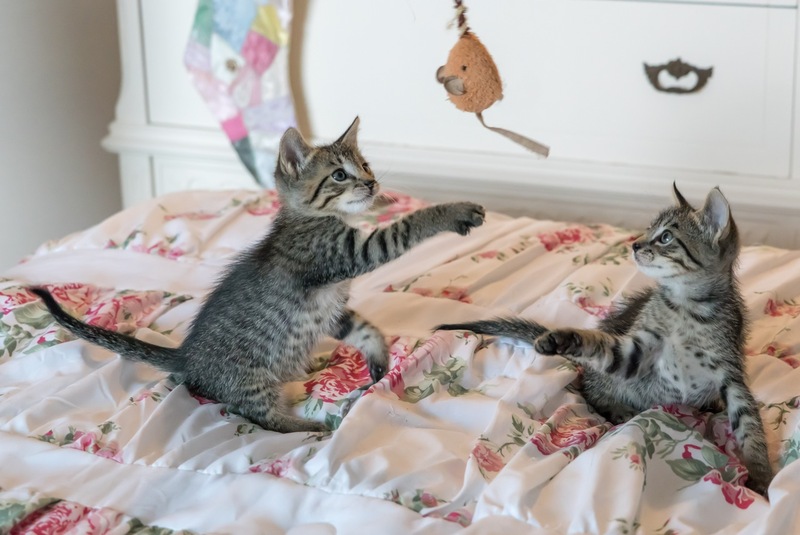 If you are a pet owner then try to designate a sleeping area for the pets that is away from the bedroom because the fur that’s shed in the room will contribute to the dust mite issue.If your pet objects to this then try to slowly introduce this habit and give it a treat every time it obliges until this is part of its routine. Dust mites thrive in humid areas. If your room has too much moisture then its worth investing in a portable dehumidifier to keep the room moisture free. Additionally you should air out the room by opening the windows whenever possible. In addition to humid conditions, dust mites are attracted to warmth. Lower the thermostat in your bedroom especially when going to bed as the extra warmth is not needed if you’re going to be under the covers. 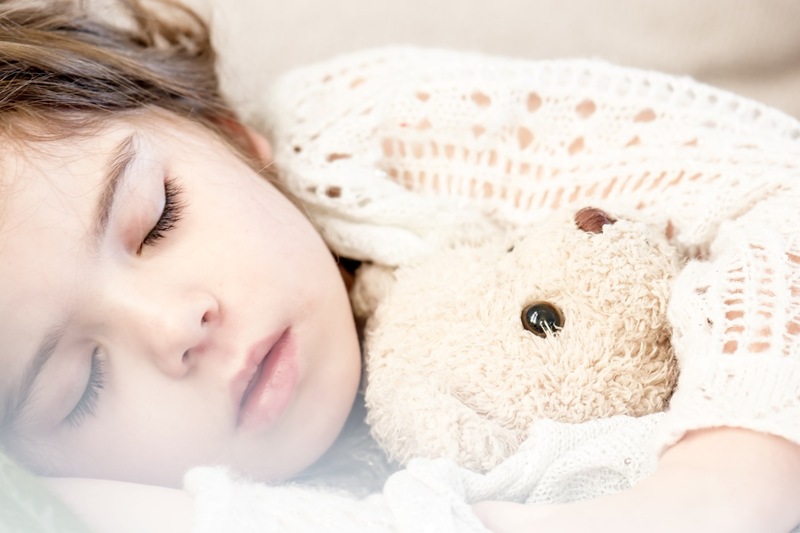 Kids love stuffed toys but unfortunately, they can be a breeding ground for dust mites. Swap the teddy for a plastic doll to give the kids a better quality of sleep and fewer chances of suffering from an allergic reaction. 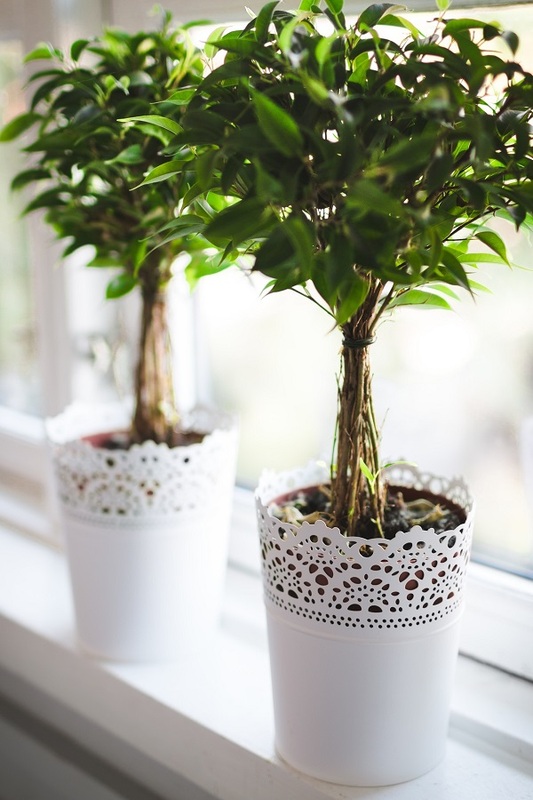 Houseplants are great for bringing the outside in and can be therapeutic but can also harbour insects, dust and even pollen. Its best to keep you indoor plants away from the bedroom and place them in other parts of the house. There you have it. A simple list of Bed and Mattress Cleaning Maintenance Tips with the added bonus of how to tackle allergens and pesky dust mites. The most important thing is to keep to a regular cleaning routine and everything else will fall into place.Thanks for reading and if you have any questions or have additional cleaning suggestion to add to the list above then please leave them in the comments section below. See you soon.